E-learning has been around for quite some time now, and as its popularity continues to grow within the corporate and educational sectors, so does its capabilities. Computers are becoming increasingly essential as educational tools, while technologies are becoming more portable and cost-effective – mobile learning is a perfect example of this. It has become imperative in recent years to look critically at the learning outcomes of training and to adapt those outcomes accordingly. 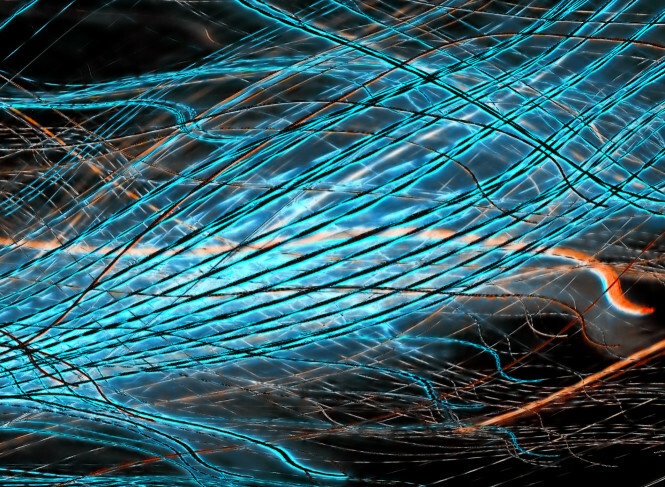 Organisations no longer require an endless accumulation of general knowledge, but the focus is now rather on skills that help them to save money, decrease downtime and increase effectiveness. According to research firm, Ambient Insight, the global market for self-paced e-learning products and services reached US$ 27.1 billion by 2009 and is likely to double by 2014. With that said, let’s have a quick look at the e-learning trends for 2014. In March 2013, Sunward Park High School in Johannesburg, South Africa, successfully made the transition from physical textbook to tablet when the tablet project initiative was officially launched by the Basic Education Deputy Minister, in partnership with Modern Information Business (MIB). Pupils at the school were overjoyed at no longer having to carry heavy suitcases around with them from classroom to classroom because they could now access their e-textbooks, a digital library and video tutorials via their tablets on the schools’ open Wi-Fi Network. In 2014, 88,000 Huawei tablets will be distributed to 2200 public schools in Gauteng as part of a new e-learning initiative. Mobile is thriving in Africa and local e-learning developers are increasingly focusing on apps as the most effective way to deliver learning content. According to UNICEF, South Africa houses the third-largest number of mobile subscribers on the continent, with around 20% of the population owning a smartphone. Smartphone growth in Africa has increased by 43% annually since 2000, and experts predict that 69% of mobiles in Africa will have internet access by 2014. Inventor says digital technology could be the saviour of a language under threat. The internet and mobile devices such as smartphones and tablets could be the difference for the survival of Te Reo Maori, says a senior Maori academic. Dr Rapata Wiri of Te Whare Wananga o Awanuiarangi in Whakatane has developed an app he says is the world’s first educational mobile software course for teaching Maori language and culture. 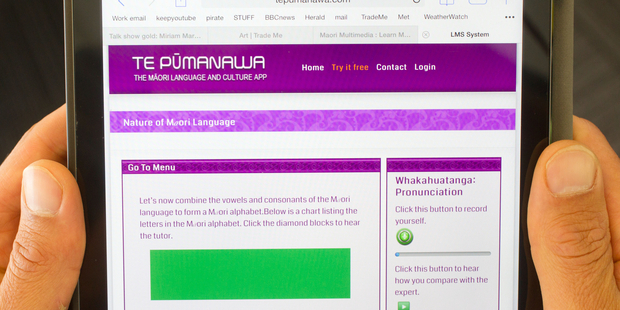 Te Pumanawa “The Maori Language and Culture App” at www.maori.ac.nz is the result of more than 15 years of Dr Wiri’s research and teaching on Maori language revitalisation and “m[obile] learning”. Dr Wiri said the app came at a time when the language was at a crossroads. He said te reo could be extinct within two generations unless those learning it embraced digital technology.